Carnival Corporation is to partner with China State Shipbuilding Corporation (CSSC) and China Investment Corporation (CIC) in a joint venture that will see the creation of China’s first domestic cruise brand. Carnival is confident that the new venture will accelerate the development and growth of the overall cruise industry in China, which is expected to eventually become the largest cruise market in the world. The agreement was formalised at a signing ceremony held yesterday at Mansion House, London. Prime Minister David Cameron and Chinese President Xi Jinping, who is visiting Britain on a state visit, attended the ceremony. Also in attendance were Dong Qiang, chairman of CSSC, and Ding Xuedong, chairman of CIC, along with Carnival Corporation Chief Executive Officer Arnold Donald and Alan Buckelew, global Chief Operating Officer for the company. 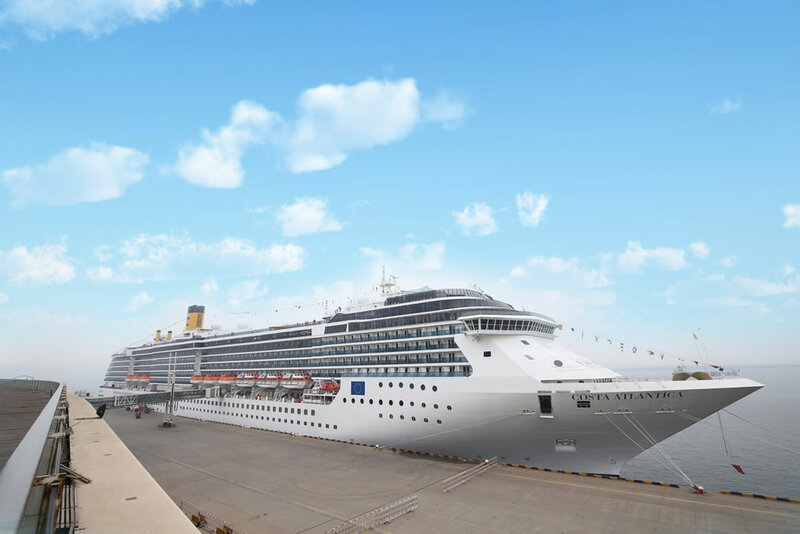 Under the structure of the new joint venture, Carnival Corporation and CSSC, the largest shipbuilder in China, plan to purchase and operate cruise ships as part of what is expected to be the first multi-ship fleet sailing for a domestic Chinese cruise brand. The CIC, currently one of the world’s largest sovereign wealth funds with over $740 billion (£479 billion) in assets under management, will serve as a significant investor in the new cruising joint venture. The Corporation already operates 10 cruise brands: AIDA Cruises; Carnival Cruise Line; Costa Cruises; Cunard Line; Holland America Line; P&O Cruises Australia; P&O Cruises UK; Princess Cruises; Seabourn; and most recently fathom. An announcement of the new brand name, its fleet details and its planned itineraries is expected to be made at a later date. This development follows recent news that the Corporation is to send a Carnival Cruise Line vessel to China as well as one from the AIDA Cruises fleet. Majestic Princess is also bound for China as is an additional Costa Cruises ship. Keen not to miss out Norwegian Cruise Line is to send its next ship there as will Royal Caribbean. MSC Cruises will be home-porting MSC Lirica in Shanghai too.